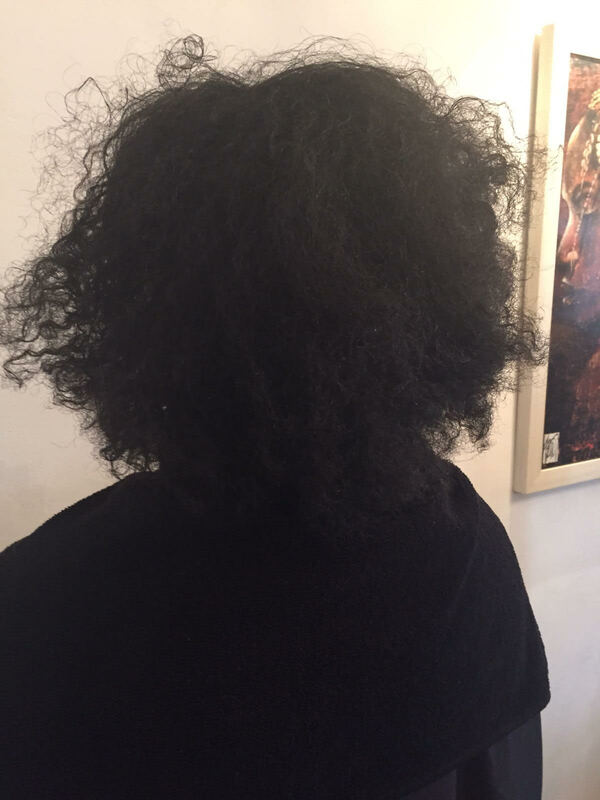 Struggling to serve Natural Afro Hair clients? Yes I don't want to miss out, sign me up! 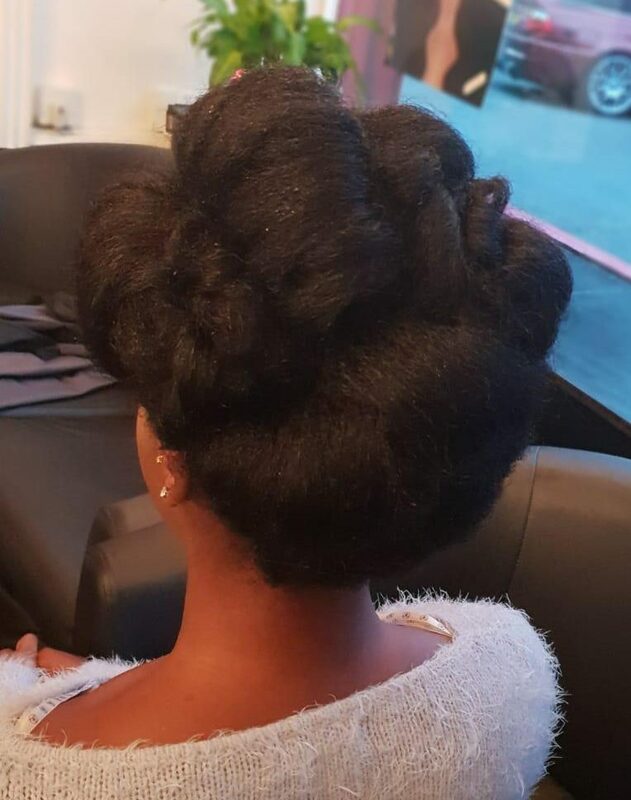 Come join us on our two days intensive Natural Afro Hair Maintenance and Styling course where we'll teach you the foundation skills required to handle Natural Afro Hair with care. I know the benefits, sign me up now! 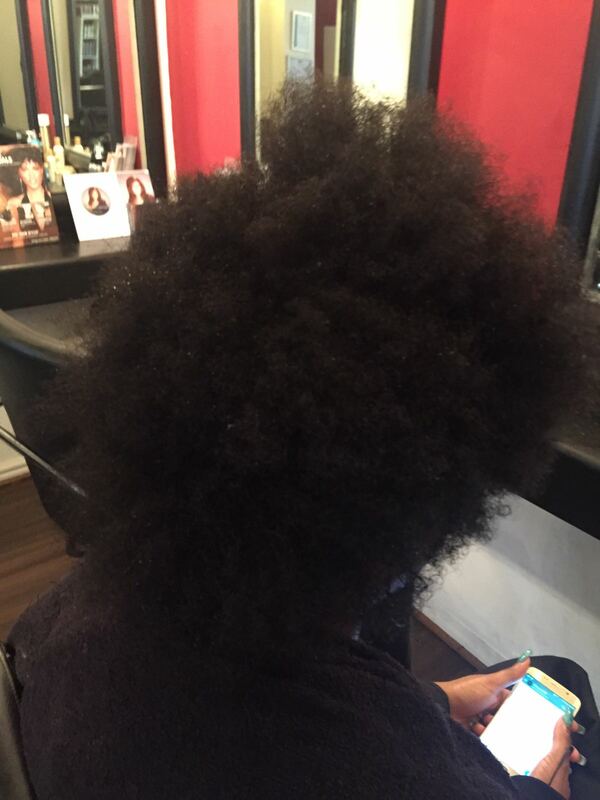 How to perform effective client consultations for clients with Afro Hair. How to recommend the correct hair products to use for your client's Afro hair type (yes there is more than one type of Afro Hair). 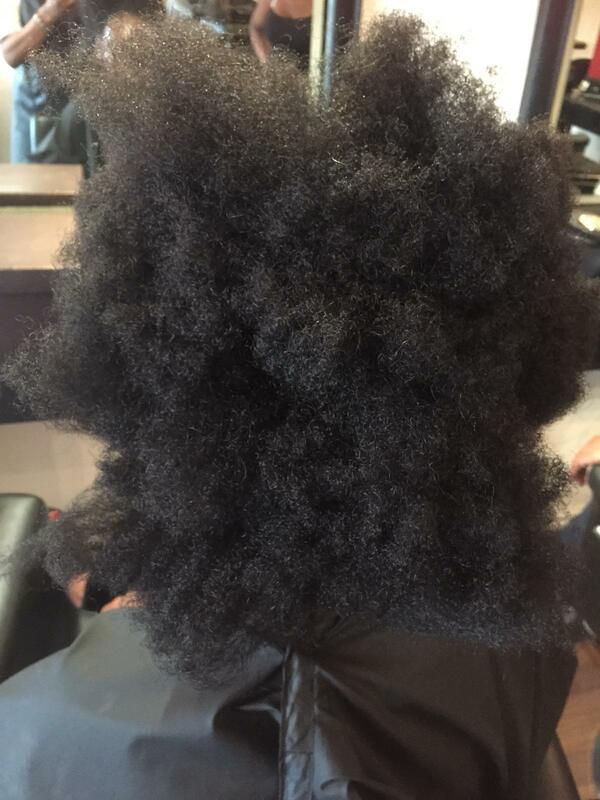 How to Shampoo and Condition your client's Afro hair the right way. 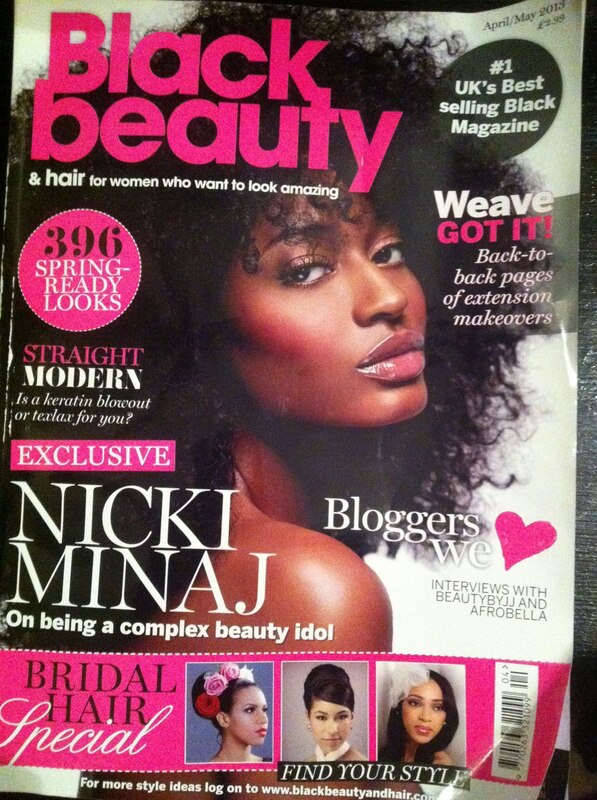 Prescribe the correct hair treatments for Afro Hair, to solve your client's hair problems. 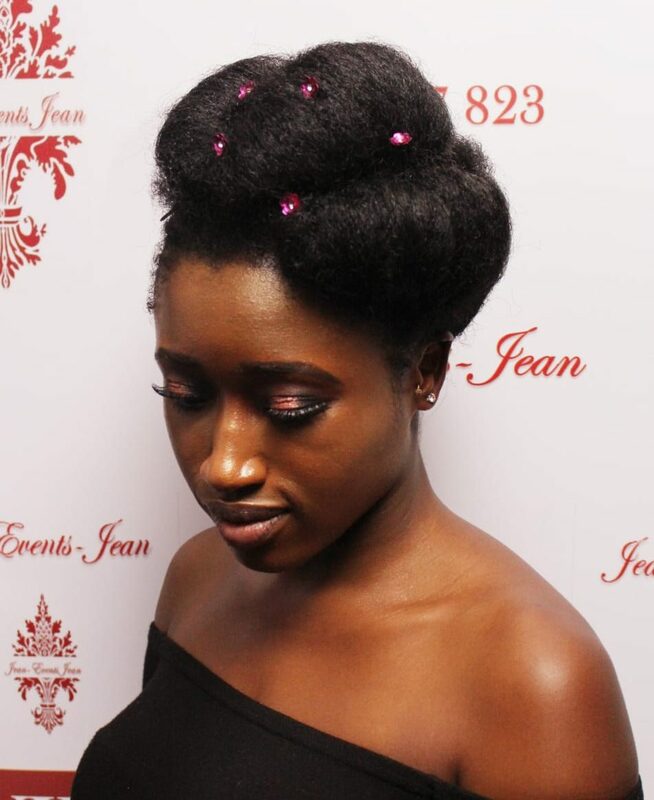 How to do set styling the right way on Afro Hair. How to perfect the single strand gel comb twist technique on natural afro hair. How to perfect a Natural Two-strand twist protective style technique on Afro Hair. Yes I want to attend this fantastic Masterclass! On completion of the course you will receive a Silk Trends Academy ‘Natural Afro Hair Maintenance and Styling course’ Certificate of attendance. This could be used as evidence of skills already gained should you wish to pursue an academic course of study in the future (e.g. 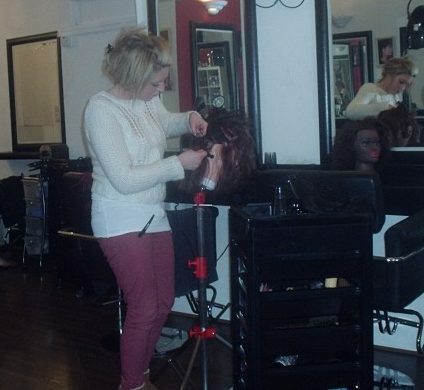 NVQ Hairdressing), or as proof of continuous professional development. 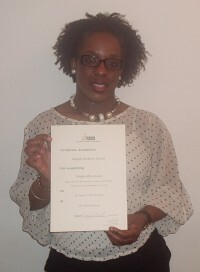 I am Ingrid Farrell, Co-Founder and Creative Director of Silk Trends Hair Salon and Training Academy. 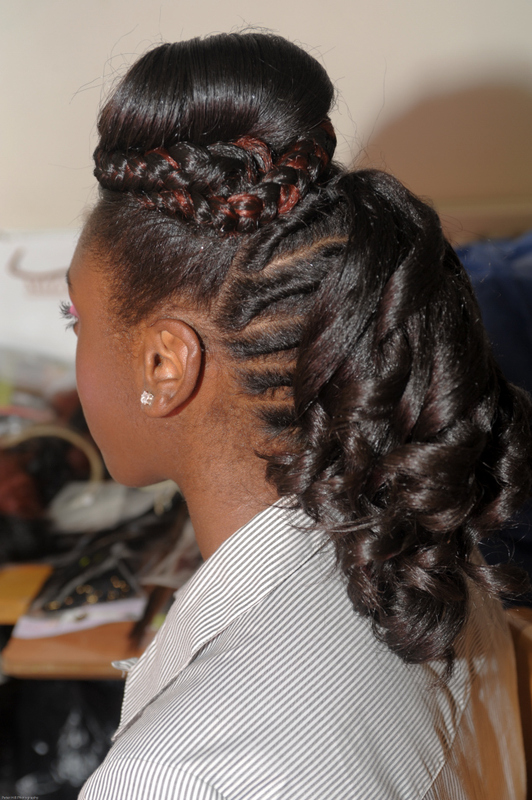 I am an accomplished Hair Stylist with over 30 years experience in styling Afro, Mixed Textured and European hair. 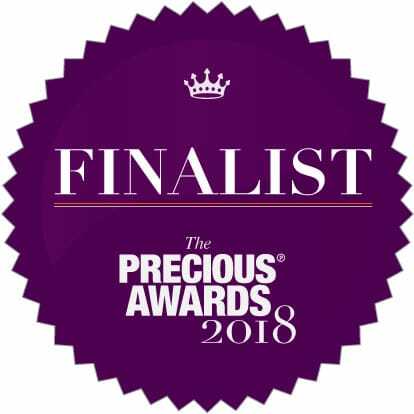 I am also a qualified and experienced Hairdressing Trainer, and am passionate about encouraging more people to develop skills in Hairdressing in order to provide a professional service to people with all hair types from all backgrounds, and never have to turn clients away due to lack of knowledge and skills with their hair type. 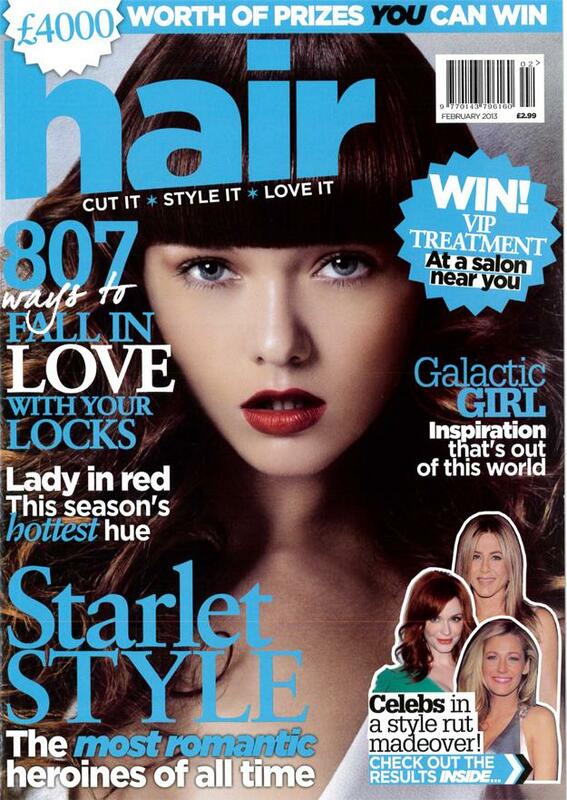 Hair styles published in a variety of Hair Magazines such as Salon Focus, Good Salon Guide, Hair magazine, Hair Styles Only magazine, Black Beauty and Hair Magazine. 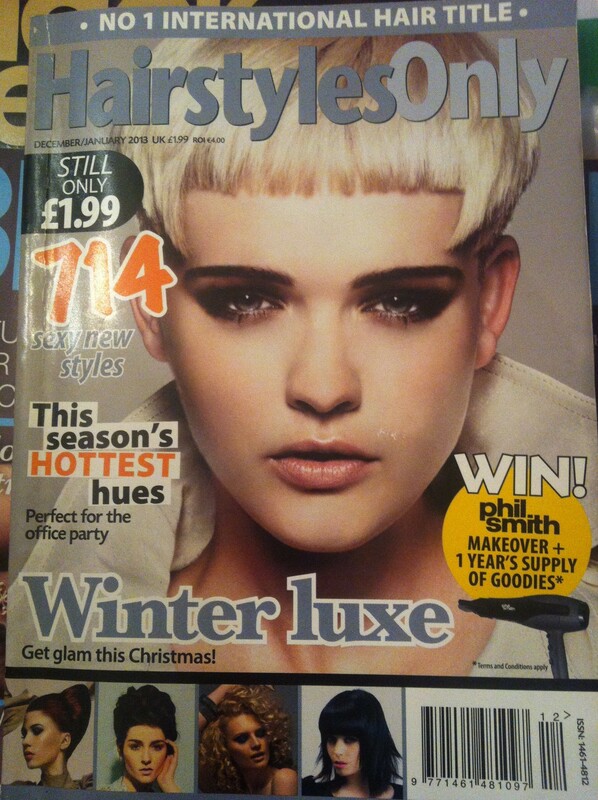 10 years experience of teaching Hairdressing and Barbering at Level 1 & 2. 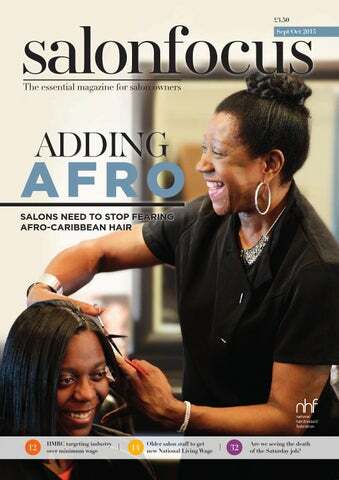 Yes I want to learn from a verified Afro hair expert! 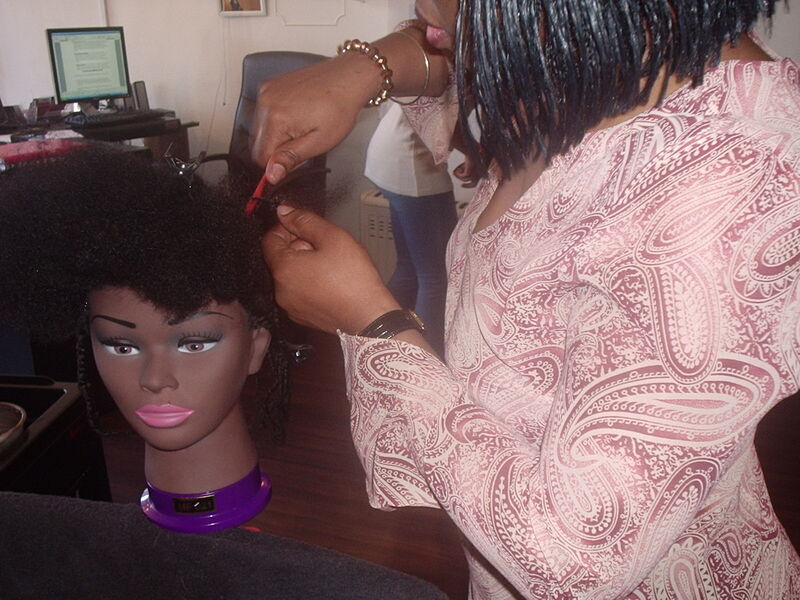 This course is great for anyone wanting to gain skills in caring for, maintaining and styling Afro hair. The teaching is intense and very detailed. 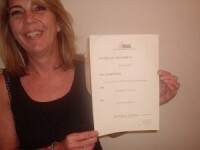 Silk Trends provides a very well structured course. Relevant material in terms of information were provided as well as appropriate equipment and products. Excellent learning pace in a very relaxed, friendly and professional environment. 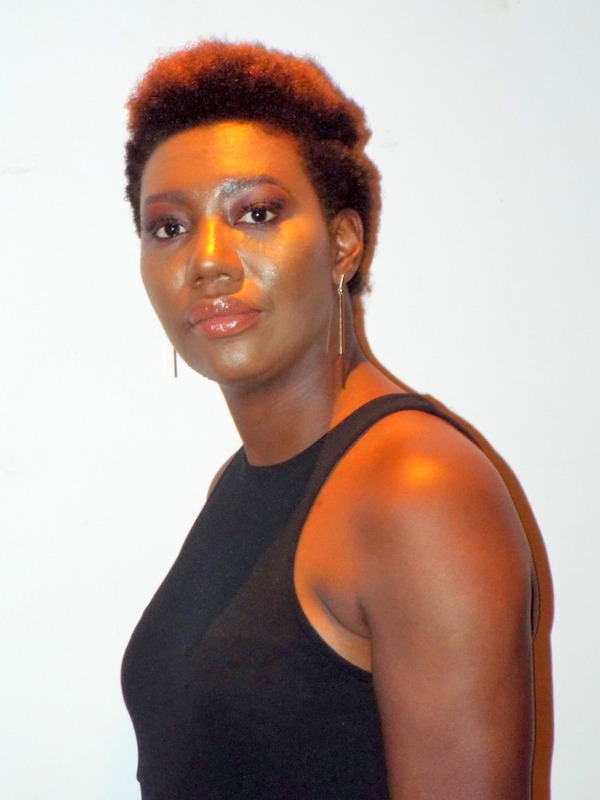 Silk Trends has given me the incentive to build on the knowledge and the skills I have learned and to improve on what I have learned through further studies. 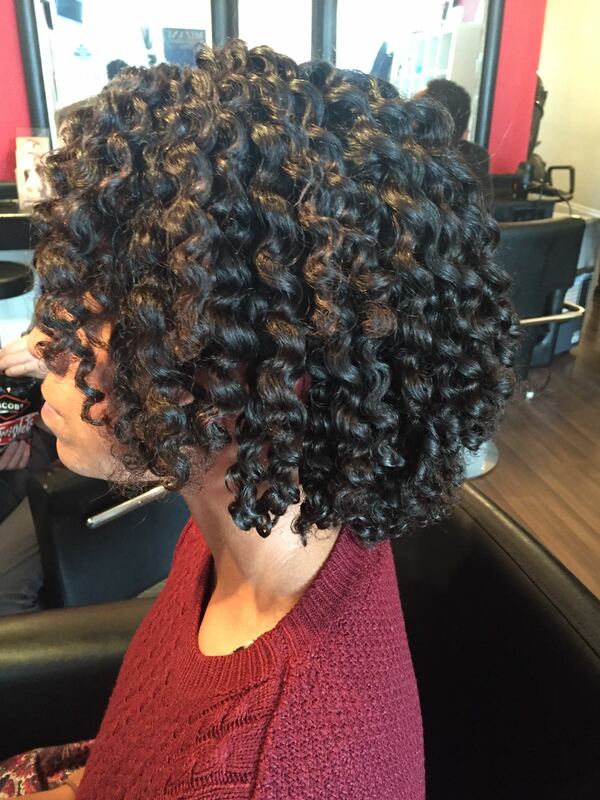 The Best Time to start learning Afro Hair skills is Now! Do not delay. Book your place on our two days intensive Natural Afro Hair Maintenance and Styling Masterclass today. Invest in the skills you need to add a popular and profitable hair service to your salon. Get the skills and knowledge you need to handle Afro hair with care, and never have to turn a client away again due to their hair type. 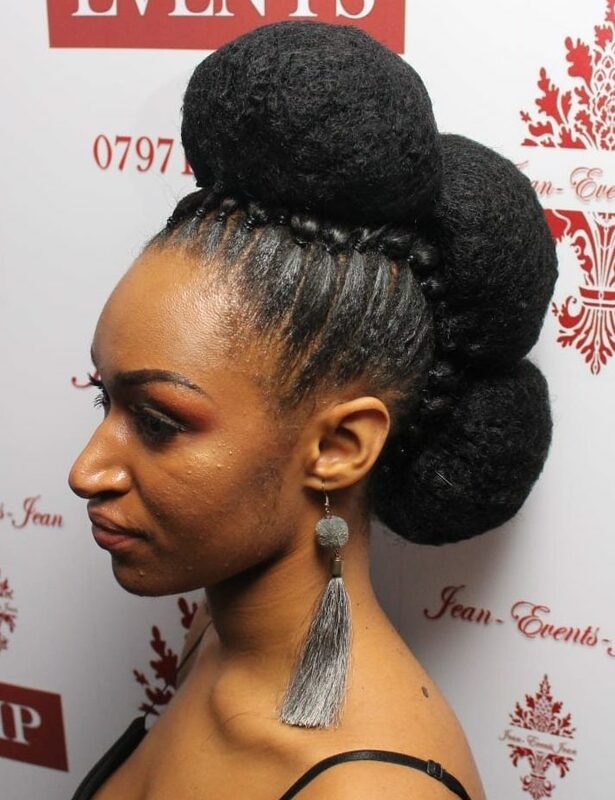 The two days intensive Natural Afro Hair Maintenance and Styling Masterclass will introduce you to the foundation skills required for working with Natural Afro hair types. Places are limited. Hurry, Book today to avoid disappointment. There will be a maximum of 5 students on the course. Places are limited and on a first come first serve basis and will book up fast, so secure your place quickly to avoid disappointment. 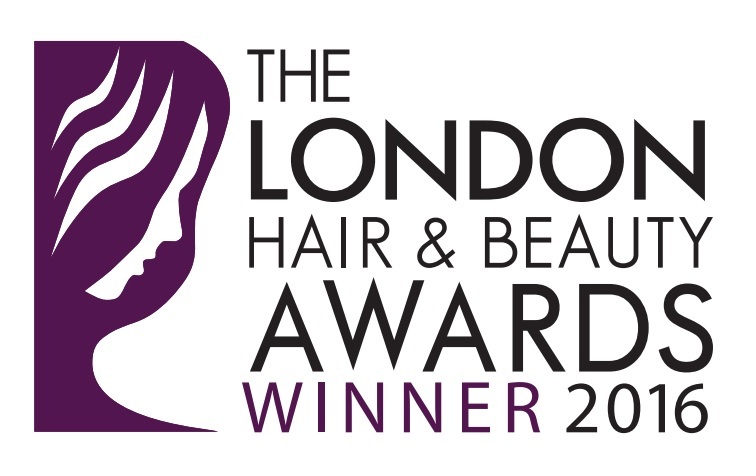 This course is suitable for those who are already qualified hairdressers, or working towards a hairdressing qualification, or have previous experience of hairdressing in general. 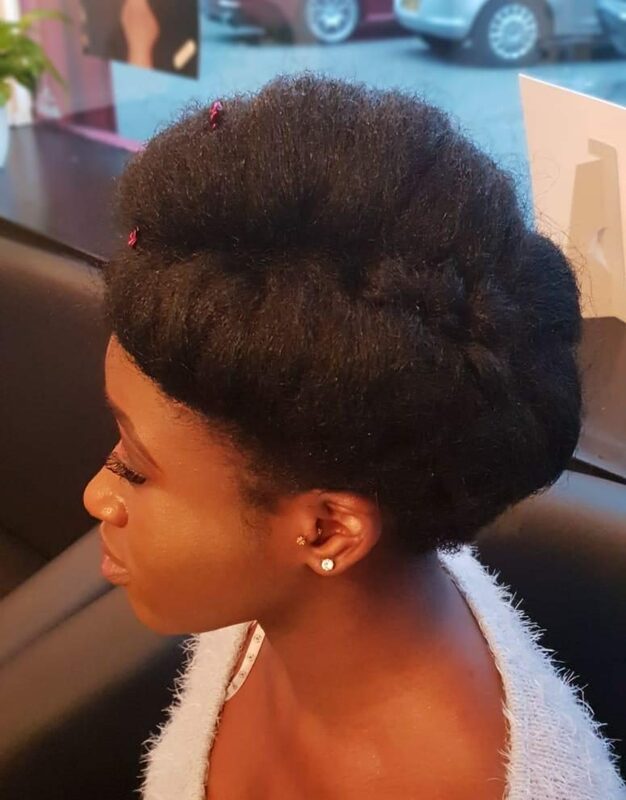 Some experience of hairdressing at least junior level is advised, but experience of working with Afro hair is not necessary, as this will be covered on the course. Do I need to bring my own hairdressing kit? Please note: You will require a small hairdressing tools kit for the course (some items you may already have at home, or they can be purchased from local hair supply shops). 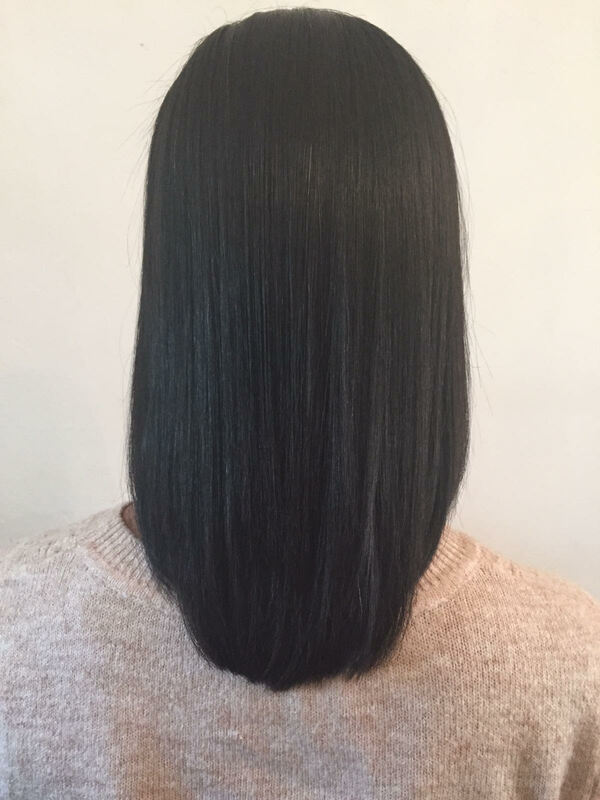 Students can widen their skill set and work on all types of hair, opening work opportunities with session styling, photo shoots, and salon work. What will I get at the end of this course? You will receive a Silk Trends Academy 'Natural Afro Hair Maintenance and Styling course' certificate on completion of this course. Do I need to bring my own products for this course? All products and materials will be provided during each session. However, you will need to bring your hairdressing kit for the course. 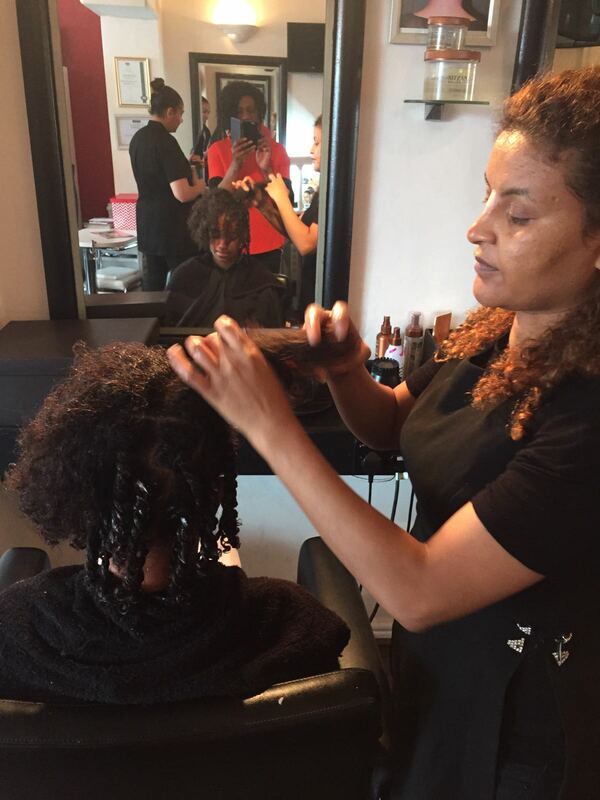 Book your place on the Natural Afro Hair Maintenance and Styling course now! Click here to secure your place now!